John Laub ranks the top TE’s in college football for the 2017 based on how they project to the NFL. 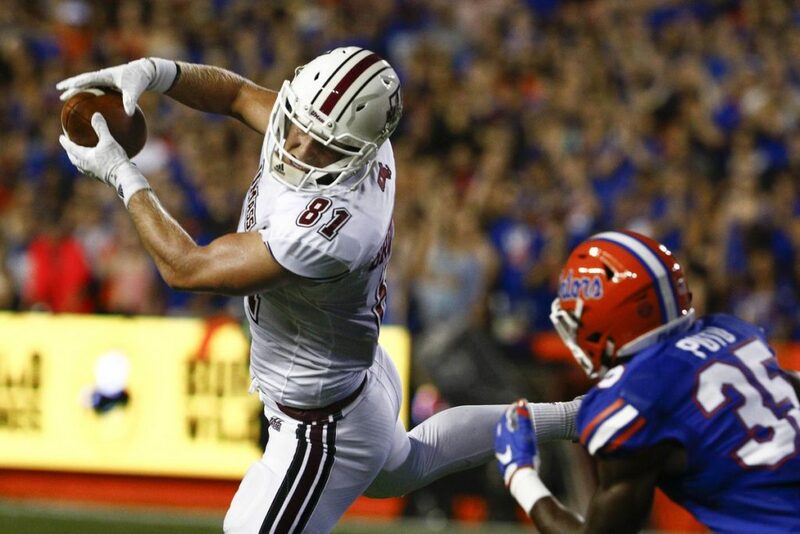 We countdown the top 10 TE’s for the 2018 NFL Draft. About John Laub: John Laub played fantasy football for nearly three decades and provided http://FootballDiehards.com with weekly player rankings—including sleepers and long shots—for twenty years. He won $10,000 in 1993, defeating nearly 15,000 owners, and published Audibles: Winning is Everything in the 1990s. In recent years, he won fantasy championships in multiple Experts leagues: 2015 SiriusXM Mid-season, 2016 Fantasy Football DraftBook and the first annual College Fantasy Football (CFB) Joes vs. Pros. He has authored the CFB Playbook on http://FootballDiehards.com for the last three seasons. 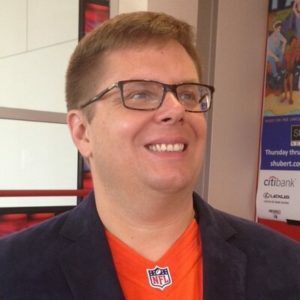 Currently co-host of the DFSDudes Podcast, he supplements the free-program with a weekly DFS column: The Scholar’s DraftKings Sheet of Knowledge on http://FootballDiehards.com. Laub can be contacted on Twitter @GridironSchol91 or by e-mail: Audibles@aol.com.